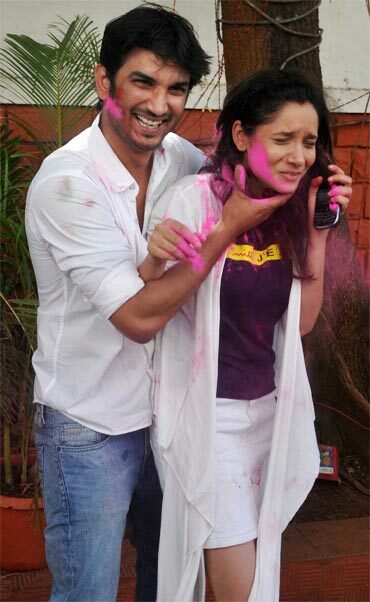 Bollywood and television actors came together to celebrate Holi and have a good time with their close ones. It was a riot of colours as these celebs were caught on camera having fun at two different Holi parties in the city. 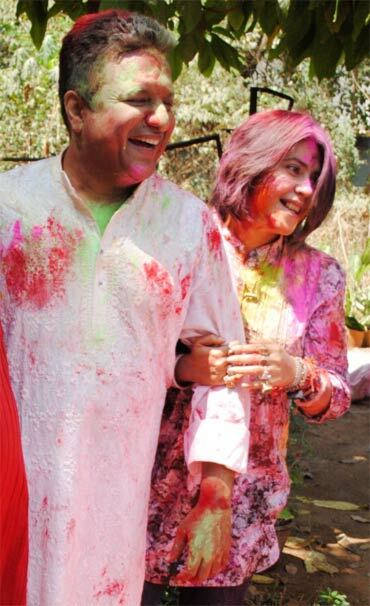 Television czarina Ekta Kapoor co-hosted a Holi party with friends Kiran Bawa and Sanjay Gupta in Versova, a Mumbai suburb. Just a while ago, there were rumours that she had had creative differences with Gupta over the sequel for Shootout At Lokhandwala. But if the pictures could speak, they'd say that either these two have put their differences behind them or are just putting up a show. 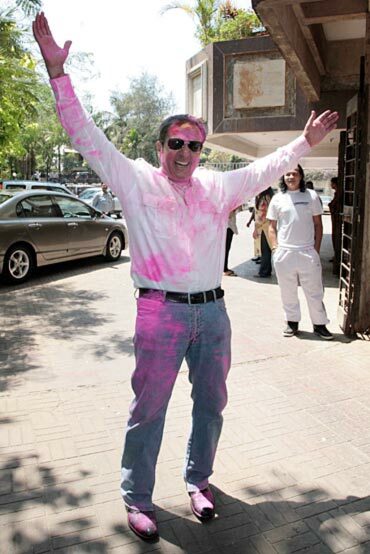 Badman Gulshan Grover was in the groove as he made an entrance to Ekta Kapoor's Holi bash. Co-stars in the TV show Pavitra Rishta and off-screen sweethearts Sushant Singh Rajput and Ankita Lokhande got quite playful at Zoom's Holi party at Tulip Star in Juhu, a Mumbai suburb. Apoorva Agnihotri was accompanied with wife, actress Shilpa Saklani to the Tulip Star party. Former Bigg Boss participant Sambhavna Seth was spotted sprinkling herself with colours. Do you want Dolly Bindra back on Bigg Boss? What do you think of the Bigg Boss promo?